Beginner's Guide: What is Ethereum Mining? Why Bitcoin’s Price Movement Affects Altcoin Price? What is a Bitcoin Mixer, and How Does it Work in 2019? What is the Bitcoin Network? Who Controls the Bitcoin Network? Is Bitcoin Vulnerable to Quantum Computing? When is Decentralization a Good Idea? Can Blockchain Change the World? Daily prizes with the 1xBit Christmas Calendar! Home Mining Beginner’s Guide: What is Ethereum Mining? Beginner’s Guide: What is Ethereum Mining? What is Mining in Cryptocurrencies? When we talk about physical or real life mining it is the process of obtaining precious minerals or metals like gold, diamond or coal from mines. In the cryptocurrencies this term is being used in the context of the gold analogy. Gold or precious metals are rare and scarce, so is the case in digital tokens or digital currency. The only way to increase the volume of these digital coins or digital currencies is through mining. Also Read: What is Cryptocurrency and Why People are crazy about it? Mining in cryptocurrencies is usually related to computationally intensive work which is done by using a lot of processing power and time of computer system. Computer systems use their power to solve different but challenging mathematical problems of targeted networks to make their working smooth and reliable. 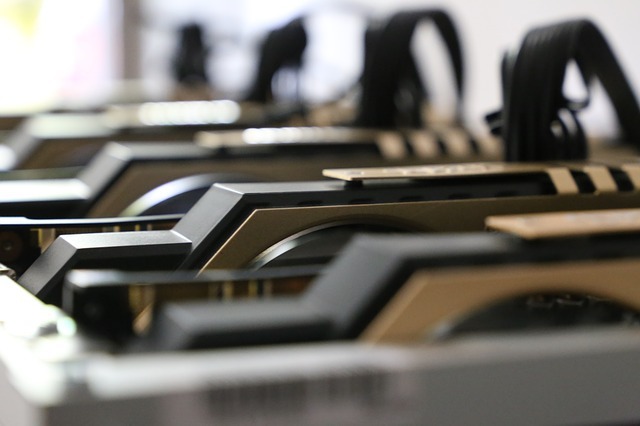 As a result of these mining activities which are actually done by hardware of computer systems using unique mining applications, miners are rewarded by digital coins. The provision of digital coins to miners makes this process live and vibrant. Ethereum is an open source software platform typically based on blockchain technology that facilitates developers to build and experiment decentralized applications. The digital coins or digital currency of Ethereum is known as “Ethers” around which the whole system of Ethereum revolves. Like real time economic systems where money or cash is the backbone of the whole economic process, in Ethereum systems ethers are those central entities which accelerate the whole process of system. Besides increasing the volume of digital currency of Ethereum, mining is important to get security of the Ethereum network as this process creates, distributes and verifies blocks in the blockchain technology. Also Read: What is Ethereum Blockchain and How it works? What are the Essentials of the Ethereum mining? Mining Ethereum consumes a lot of electricity. So the miners living in those countries where electricity rates are cheaper can get more benefits of mining. Ethereum mining can be done using any personal computer if it has the Graphic card with at least 2 GB RAM. Though Ethereum mining is possible through Central processing units (CPUs) yet potential miners opine that specially designed graphical processing units (GPUs) are more powerful and they are capable of doing higher mining with increased hashing power. Moreover, efficient GPUs with high hashing power can reduce electricity consumption many folds thus making mining profitable for common people too. In addition to above mentioned hardware specifications, Ethereum Mining Software along with Ethereum Mining Pool and Ethereum Hardware Wallet are required to make Ethereum mining possible. Ethereum mining: Is it still profitable or not? Ethereum mining has a promising future as Ethereum is gaining huge popularity and acceptance from all over the world. Ether pricing is rising exponentially so the demand of Ethereum mining is also increasing. As compared to Bitcoin mining, Ethereum mining is cheaper and unlike Bitcoin mining it can be done easily by a single person using his personal computer. More importantly, Ethers are being considered to be the payment tool of next generation so they are more beneficial than traditional currencies.  Qoinbook strives to present relevant information on Bitcoin, cryptocurrencies and Blockchain Technology that would help & guide newcomers from this crypto-revolution.